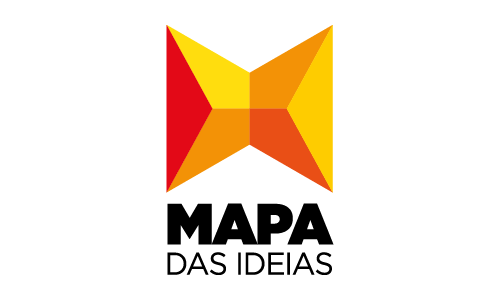 Mapa das Ideias is a Portuguese private-owned company dedicated to the relationship between museums, audiences and communities, since 1999. Initially focused on museum communication, the company broadened its services to other cultural niches, providing consulting services (from audience management and communication planning to providing educational services) as well as a variety of solutions from learning kits to exhibition design for a number of different clients. One of such solutions, has been vocational training for museum and other heritage professionals, for which the company has national recognition. The company’s training experience started in 2003, with the course “Communicating with Specific Audiences at the Museum”, which eventually led to the development of a ‘Museum Mediators’ international transfer of innovation with partners from five countries, contributing to the establishment of the company in the sector of vocational training for cultural professionals. In Adeste+ we hope to contribute to increasing the strategic capacity of culture sector professionals in reaching and engaging audiences, therefore strenghtening our sector, and creating more effective and lasting impacts on publics.